Malta remains the most bombed place on earth. 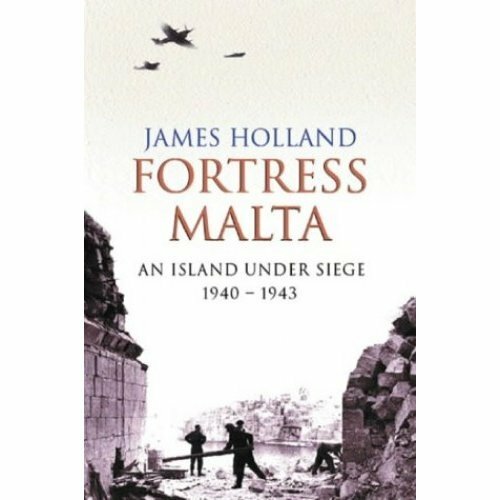 In March and April 1942, more explosives were dropped on this tiny Mediterranean island - an island smaller than the Isle of Wight - than on the whole of Britain during the first year of the Blitz. 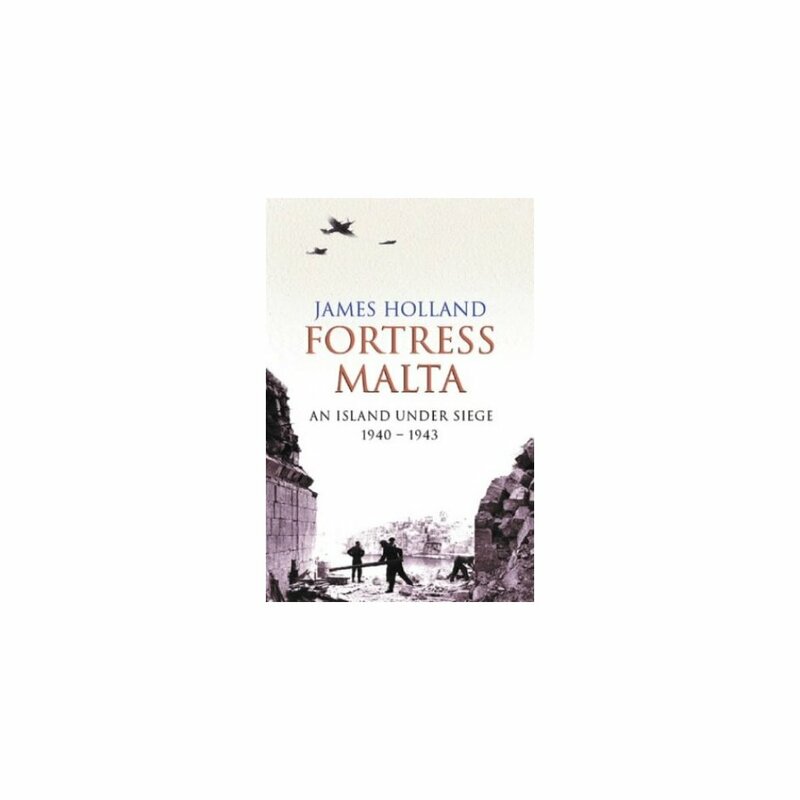 Malta had become one of the most strategically important places in the world. From there, the Allies could attack Axis supply lines to North Africa; without it, Rommel would be able to march unchecked into Egypt, Suez and the Middle East. For the Allies this would have catastrophic. The battle that ensued stretched the civilian population and their defenders to the limits of human endurance. Slowly but surely they fought back, taking the fight back to the enemy. Without Malta, El Alamein could not have been won. As Churchill said, Malta had to be held 'at all costs.' A Beacon of Hope follows the story through the eyes of those who were there; young men such as twenty-year-old fighter pilot Raoul Daddo-Langlois, and anti-aircraft gunner Ken Griffiths; American Art Roscoe and submariner Tubby Crawford - who served on the most successful Allied submarine of the Second World War; cabaret dancer-turned RAF plotter Christina Ratcliffe, and her lover, the brilliant and irrepressible reconnaissance pilot, Adrian Warburton. Their stories and others provide extraordinary first hand accounts of heroism, resilience, love, and loss, highlighting one of the most remarkable stories of World War II.